Just under an hour’s drive from Johannesburg, Emerald Resort & Casino has meeting spaces that can accommodate between 30 and 3 000 people. The venue opened its doors in 1997 and offers a variety of activities and entertainment. While it is certainly not as big or sprawling as Sun City, it too provides an assortment of things to do to entice different tastes. The venue also has accommodation that is suited for a range of needs and budgets, from its four-star hotel to a caravan site. Its casino is a big attraction and is well-equipped to provide hours of fun for any gambling aficionado with its 22 roulette, blackjack, poker and baccarat tables and more than 430 slot machines. From fine dining to a quick takeaway, a gastronomical array of cuisine can be found at Emerald Resort & Casino. And with an extensive list of activities such as its indoor aquadome, wall climbing, game drives, fishing, tenpin bowling and putt-putt, it also caters for family stays. Montecasino in Fourways, Johannesburg, consistently attracts crowds and offers a good mix of all the right ingredients. The Tuscan-themed venue is one of Johannesburg’s newer casinos, having officially opened in November 2000. It is managed and operated under the Tsogo Sun banner and offers accommodation ranging from five-star to budget stays. The Pivot, an extension of Montecasino that was launched in 2010, is an ideal meeting space if your delegation is under 500 people. With capacity to provide support however it is needed, everything from AV to decor is carefully managed by its in-house events team. Montecasino is a popular venue for locals dining out and between its Teatro and the Pieter Toerien theatres, it seats massive audiences with the likes of The Sound of Musicand The Lion Kingamongst some of its greatest productions. The Bird Gardens is also an interesting attraction and is home to many exotic avian breeds. 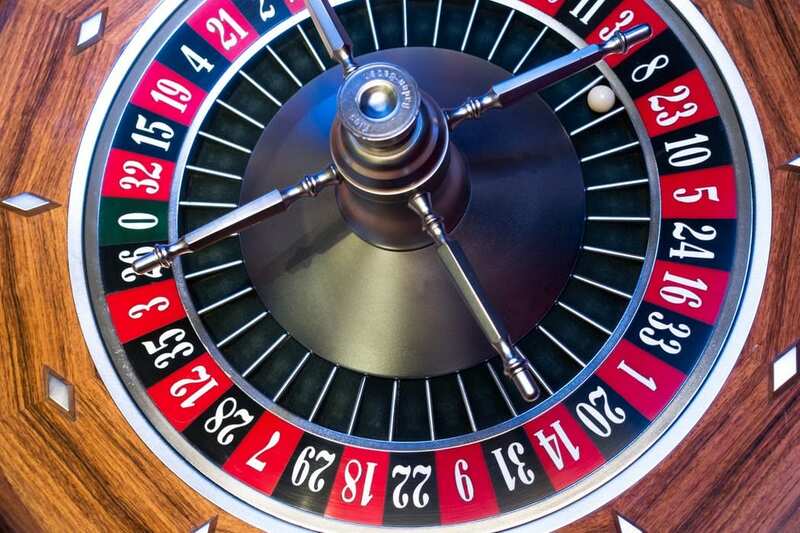 According to the PwC Gambling Outlook 2017-2021, in South Africa, gross gambling revenue (GGR) of “casinos, limited payout machines, bingo and betting totalled R27 billion in 2016, a 3.9% increase on the prior year.” Casino gambling currently accounts for two-thirds of this revenue and the advisory firm predicts the industry will reach R21.2 billion by 2021, with total GGR hitting R34.8 billion.